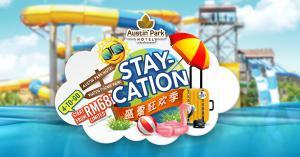 Staycation 4-To-Go | RM 88!!! Staycation 4-To-Go | RM 68!! !